No more boring Sundays for music lovers. After a long working weekend, RCA wants this Sunday to give you a chance to get relief from the busy driven schedule. Has been performing and has toured extensively around India. 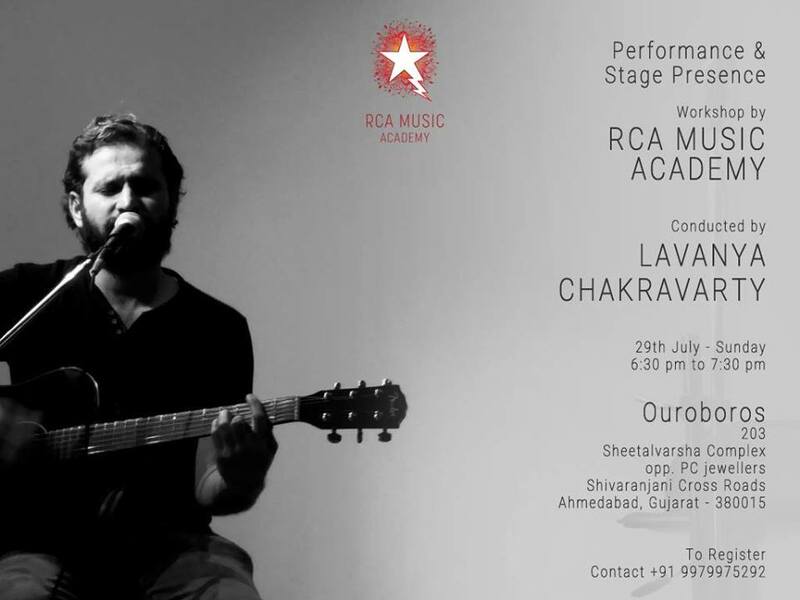 Lavanya perfectly recreates warmth and signature with his vocals and guitar.